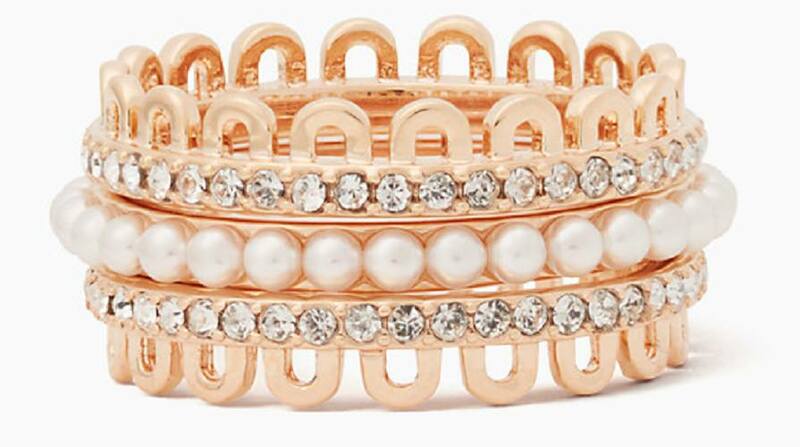 Jewelry trends change constantly… not just from year to year, but, sometimes from day to day. From chokers to strands of pearls, from diamond tennis bracelets to pearl earrings, trends change right along with the seasons. 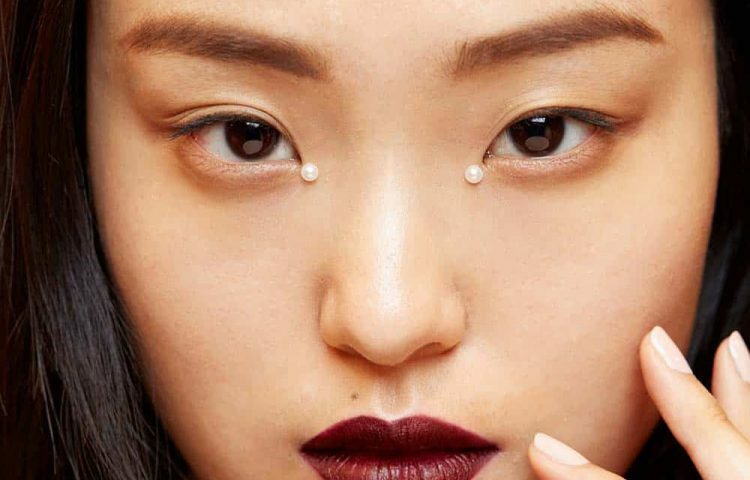 The upcoming 2018 jewelry trends are in, and we’re here to share some of them with you. Punk style jewelry trends were the rave back in the 80s. These pieces are for those feisty women who like to stand out from the rest of the crowd. It’s back in style with a vengeance, bring jewelry pieces that are bold and truly chic. 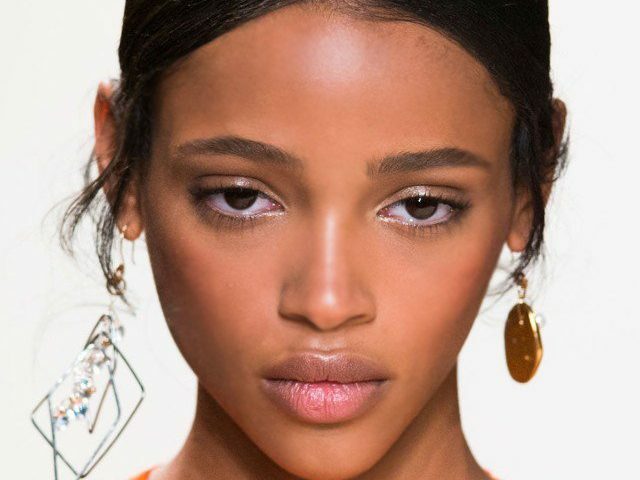 Basic hoop earrings and studs will still be in style in 2018. But, exaggerated punk style jewelry, such as long earrings inspired by 80s and 90s rock stars will be the rave. Expect vibes originally created by stars like George Michael and Billy Idol. The punk and grunge look will also leap onto the list of 2018 jewelry trends for men. Unisex jewelry became major forces on the market in 2017. They are designed to be for men, women, boys and girls. Yet, many jewelry marketers tend to push them as men’s jewelry pieces. Such collections tend to include large pendants and watches, single earrings and leather and pearl necklaces. You’ll generally find unisex jewelry in the men’s departments of jewelry stores. So, if this is your type of jewelry, step on over to the men’s jewelry department to find something you like. 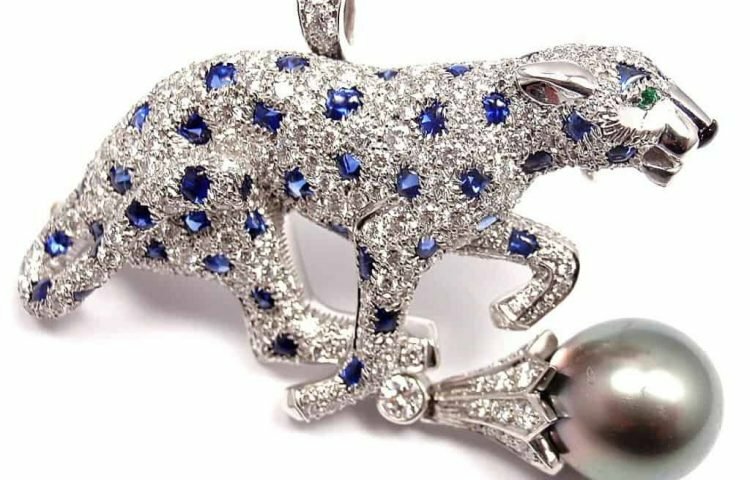 This is one of the 2018 jewelry trends that will touch the lives of men everywhere. 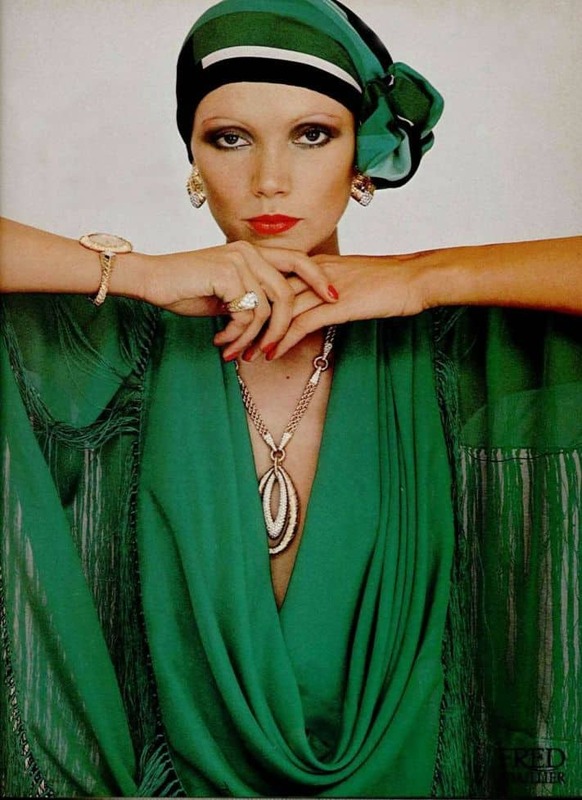 The look and style of the disco era has made way to back to the jewelry scene. It was a time when women were proud to express their looseness and courage through music, dancing and fashion. Jewelry played a major part of those expressions. So, if you plan to keep up with this jewelry trend in 2018, go out and get yourself some huge, bold earrings and awesome looking volumetric rings. Earrings designed in the shapes of rings will also be very trendy. The styles of the 70s are one of the 2018 jewelry trends everyone will enjoy. 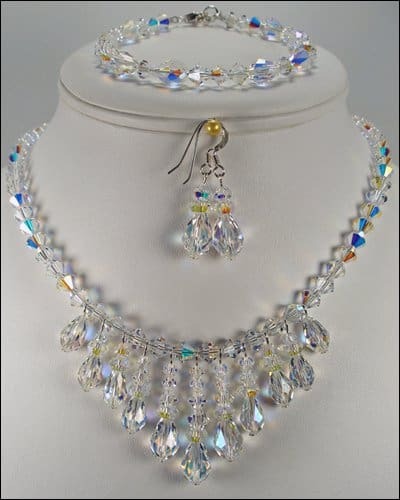 Check out this crystal jewelry set from Gwosh. People are really falling in love with crystal jewelry these days. Necklaces featuring large crystal stones, or necklaces with threading speckled with crystals will be trending jewelry pieces in 2018. You’ll also see crystal pendants worn on thin chain and big chains in multiple layers. The more tiers of crystals, the more luxurious the look. Add some ethnic style pendants too. That will add some extra flare. No, your grandmother’s brooches are not back in style. Today’s brooches are much trendier. They speak to the fashion styles of Millennials, Generation Xers, Baby Boomers and all other jewelry lovers. They will breathe new life into the jewelry world next year. 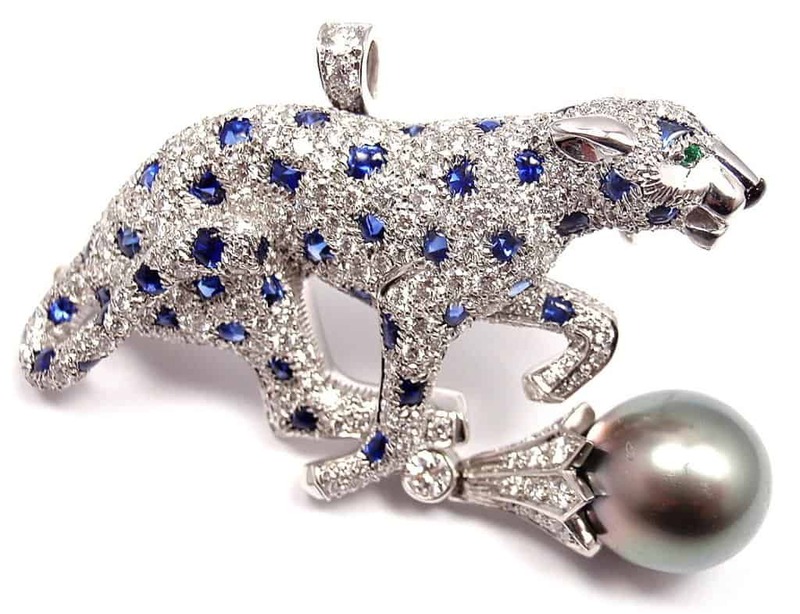 Expect to see fashionistas wear very huge brooches featuring lizards, insects, snakes birds and various types of animals. Popular designs will be made of metals, such as white and yellow golds and platinum. They will be scattered with various different colors, structures, diamonds, pearls and other stones. Check it this gorgeous yellow gold diamond and pearl cocktail ring. Large cocktail rings will still be in style in 2018. This fashion line includes everything from white gold rings with natural stones to yellow gold rings with large pearls. These days, semi-precious stones are just as popular as the precious ones. 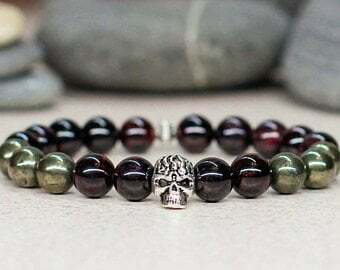 So, feel no shame sporting stones like amethyst, malachite and jasper in your jewelry pieces next year. Remember, femininity is back. And, nothing says feminine like pearls. 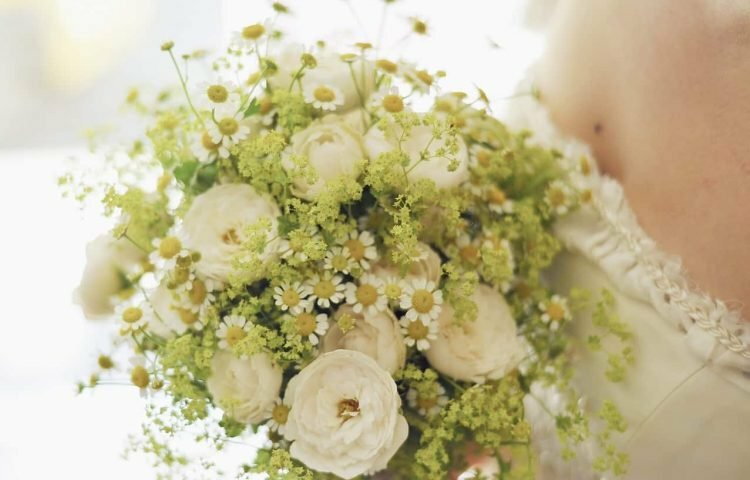 A simple strand of pearls and pair of stud earrings are perfect for the classic look. For a toned-down style, go with thin chain made of yellow gold, with a single small pearl. 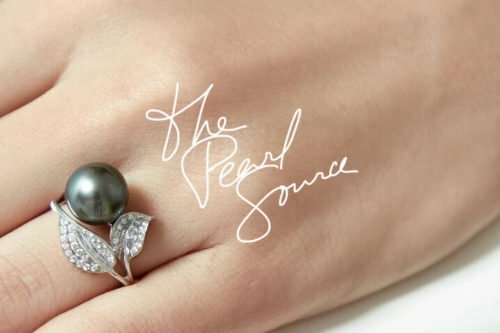 The Pearl Source features jewelry made of cultured pearls by experts in the Los Angeles Jewelry District. 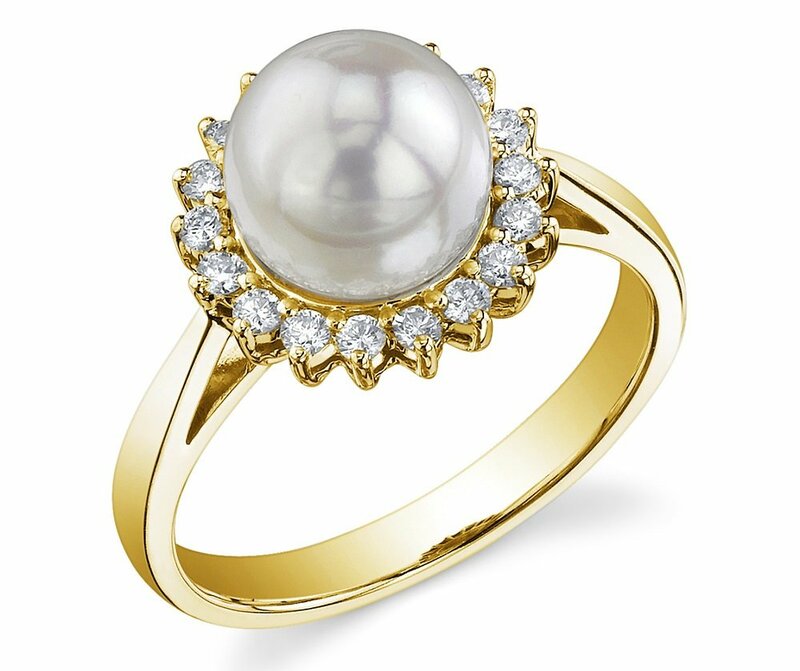 Visit our online pearl jewelry store to check out our collection now.